Do you know how much you contribute to the surroundings when you dump the waste and trashes every day? Waste products contain metals such as mercury and lead which badly affects the environment. 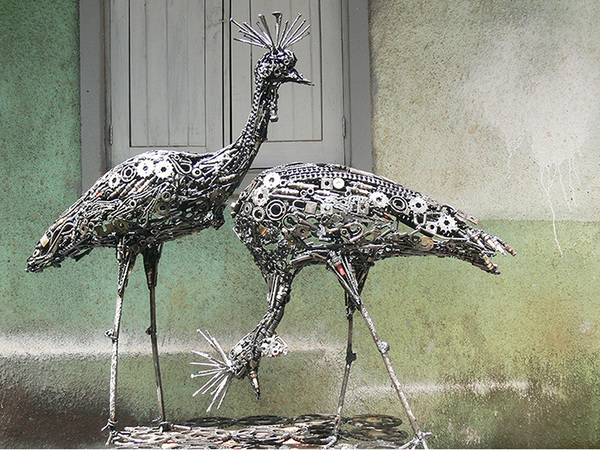 So here are some best uses of scrap metal to contribute positively in an environment. What clicks your mind when you hear scrap? The recyclable materials that are left over from vehicles, surplus materials or building supplies. Do you know steel is the most recycled material, it itself gets recycled a number of times than all the other minerals and materials in combined? 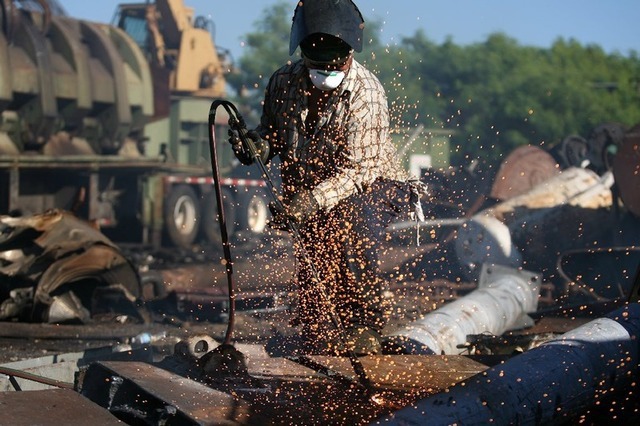 Recycling scrap metal makes efficient environmental sense. 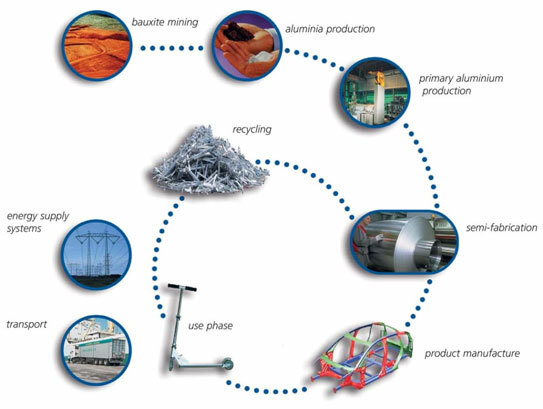 But unlike waste, the scrap has a financial value and the metals and non-metallic materials are also recovered for recycling. 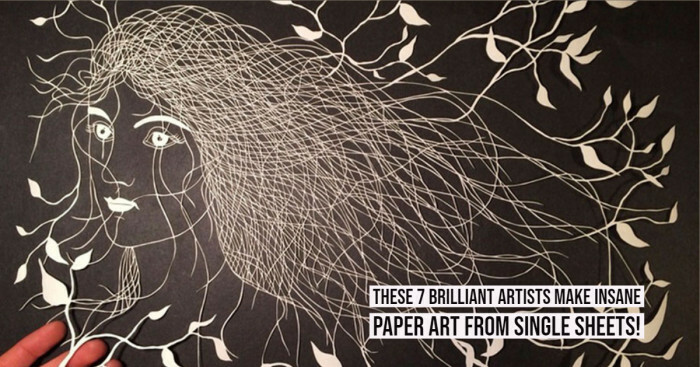 Do you know how your waste can help the artists? The artists can use these metals to create the beautiful and eye-catching sculptures to design a phenomenal piece of art. 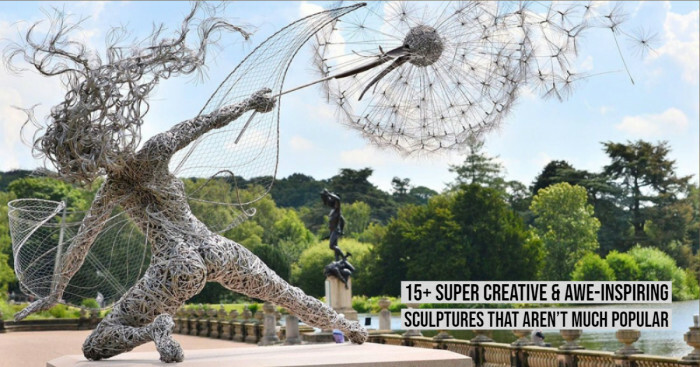 You can notice some remarkable 3D art pieces in parks, corporate settings etc. when the real artists get acquainted with the scrap metal, they work it accordingly and gives you the astonishing art piece. 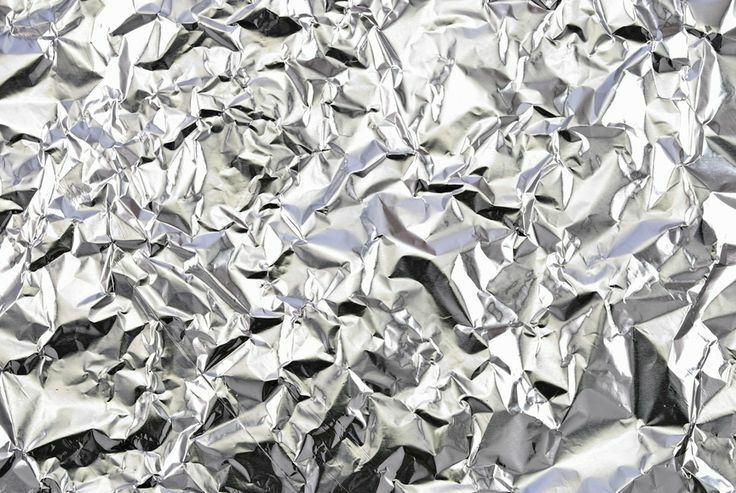 Much of food that comes packed with restaurant or functions are wrapped in recycled steel and aluminum. The boxes and cans contain a bit of recycled metal and some are made from 100% recycled materials. 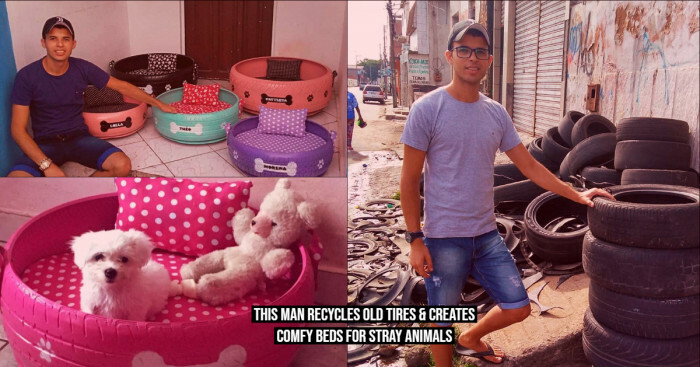 The benefit of using the recycled steel and aluminum is that making products from them needs less processing resulting in an elimination of fewer greenhouse gases and thus helps in making environment positive. Another best use of scrap metal is the usage of the recycled steel in the construction industry. Do you know 2 out of 3 tons of new steel is produced from the recycled steel? It totally depends on the demand of steel whether to add the recycled steel or not. 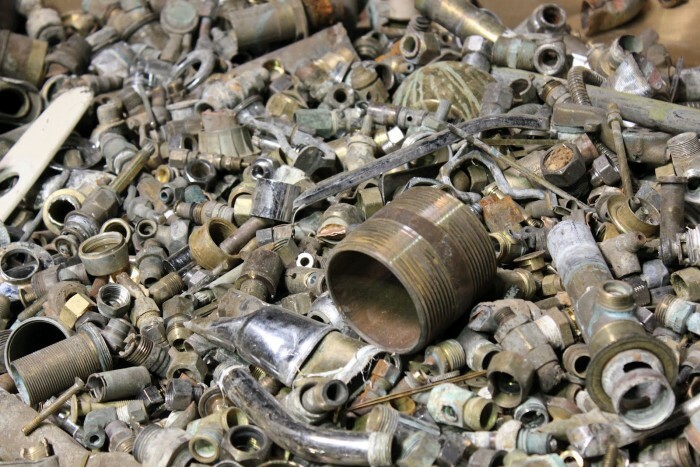 The scrap metal is also used in the manufacturing of automobiles and trains. Another added benefit of using scrap metal is the products created by the recycled steel come cheaper than the products which are created only by the fresh steel.